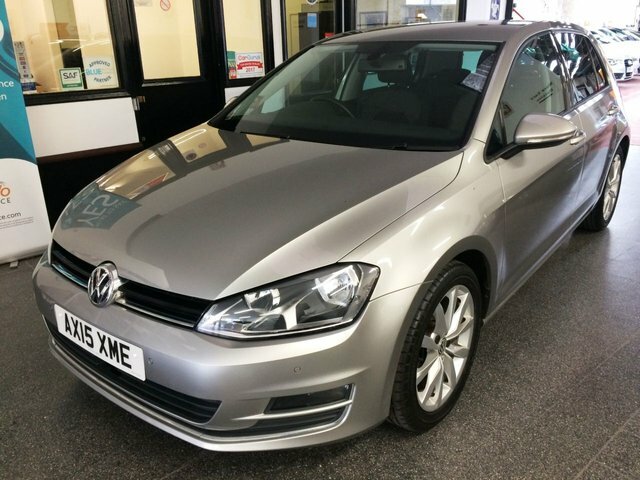 This Golf is finished in Tungsten Silver metallic with Black cloth and alcantara seats. 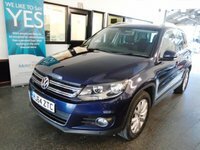 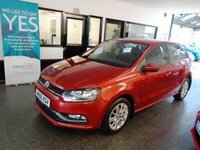 It is fitted with power steering, remote locking,electric windows and mirrors with power fold, dual zone climate control, cruise control, front and rear parking sensors, auto lights, space saver spare wheel, VW Satellite Navigation, Bluetooth, alloy wheels, DAB Stereo with Aux & USB port and more. 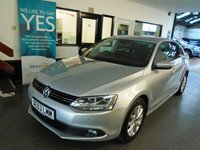 It has a full VW service history consisting of 5 stamps. 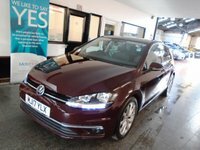 last done at 60038 miles! 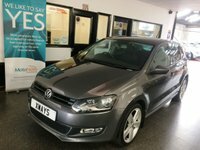 We will supply it with 12 months MOT 6 months RAC warranty and 12 months breakdown cover included, Finance and extended warranties are available. 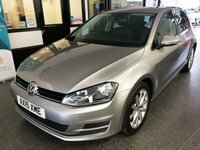 This Golf is finished in an individual colour, has a lovely specification and is very economical to run and own.